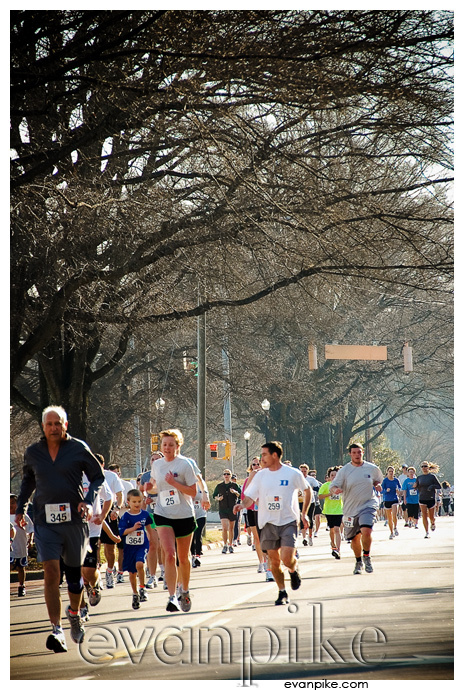 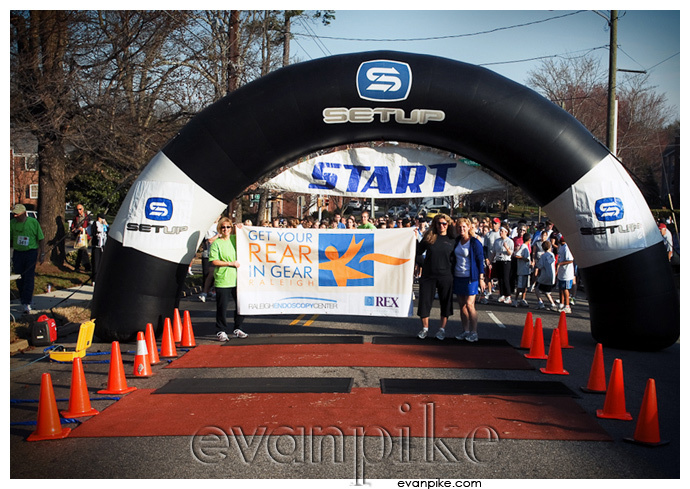 March 7th, 2009 was the inaugural Get Your Rear in Gear 5k at Fred Fletcher Park, in Raleigh, North Carolina and I was the official photographer for the race that was raising awareness of colon and rectal cancer and positively impact screening rates. 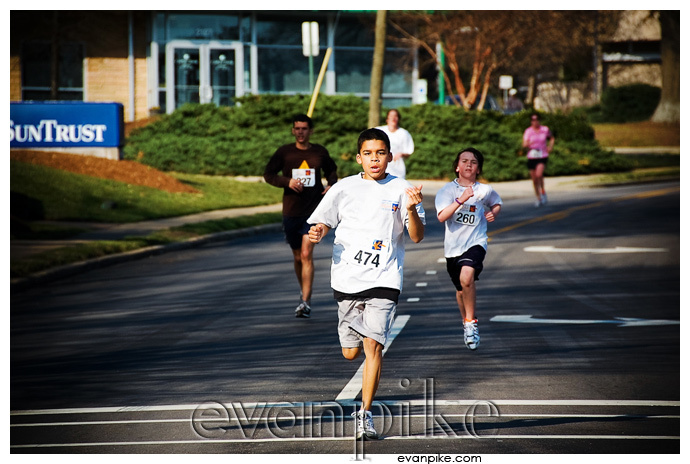 When I was in high school, I use to run track and cross country (although Satomi cannot believe I used to be able to run a 4:38 mile…actually, neither can I come to think of it) but this was my first time photographing a race. 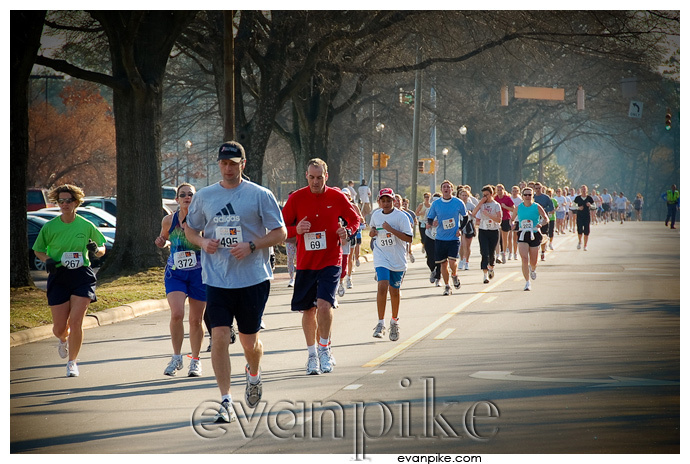 Overall it went well, but since I tried to take a few photos of every participant (over 600 of them) I easily ended up with over 3000 photographs in just over an hour! 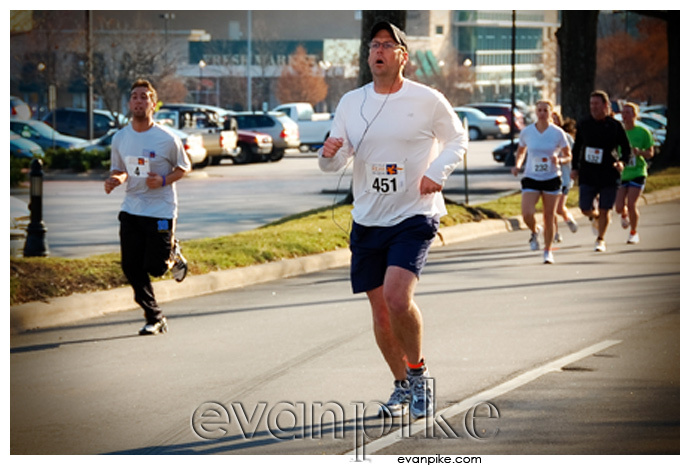 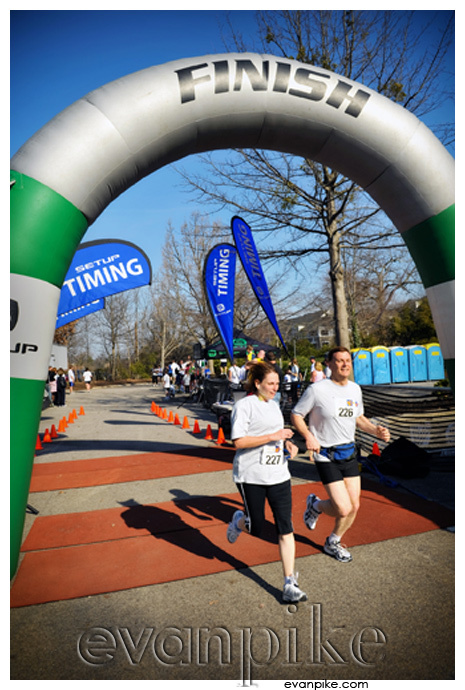 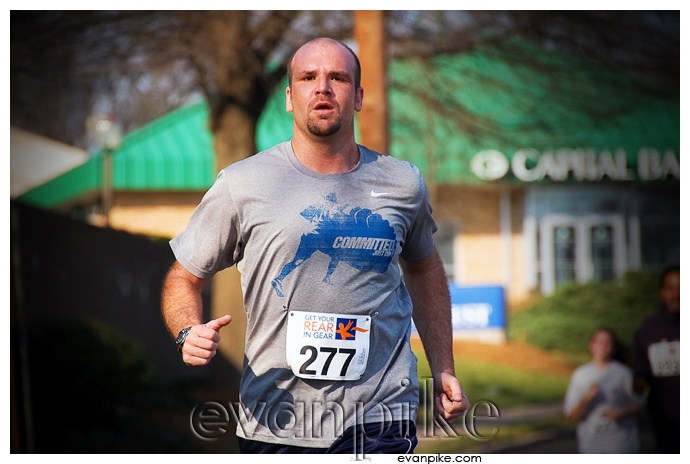 If you were a participant, or just want to see a lot of race photos, the photos from the Get Your Rear in Gear 5k are all over in my gallery.